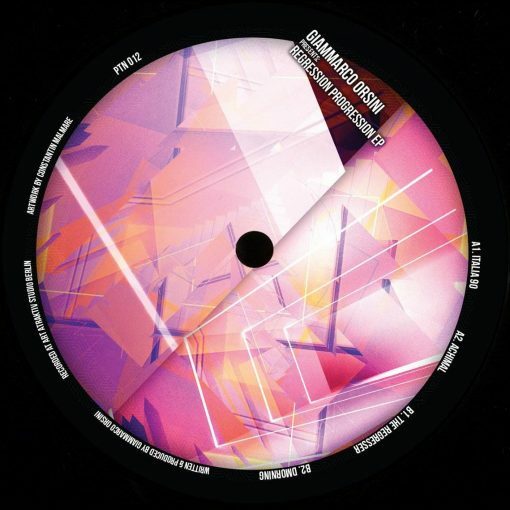 After gracing the label with its third release back in 2017, Giammarco Orsini returns to Partisan with another salvo of razor sharp cuts precision-engineered for the floor. 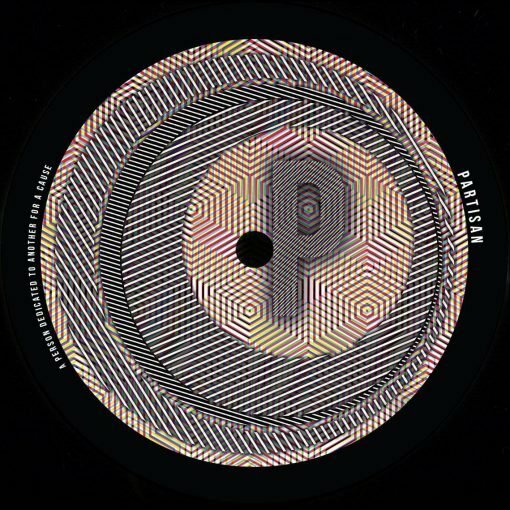 Matching classic motifs with a bold, crisp production style that sits comfortably in the ever-expanding Partisan catalogue, Orsini once again proves himself to be a vital rising talent in the European house and techno scene. More items from " Giammarco Orsini "